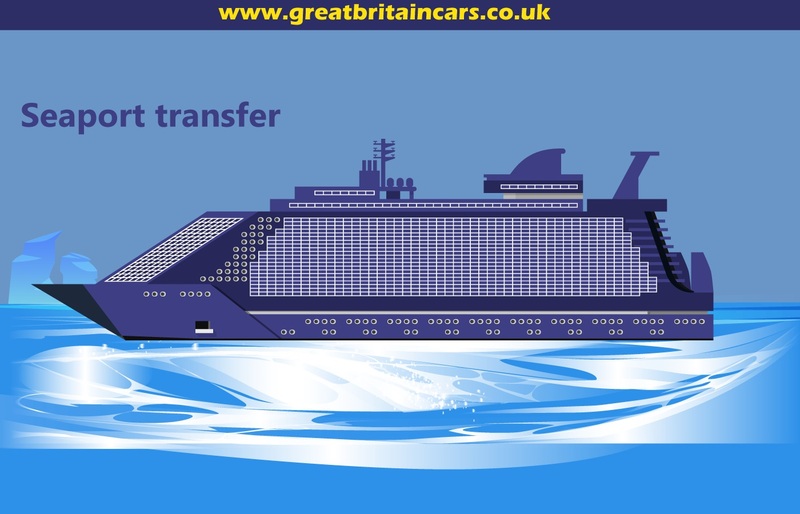 Cheap Taxi from Heathrow To Southend Airport Transfer in ₤94.0, Convenience and comfort are the two features of Heathrow to Southend airport transfer when you are going to hire Great Britain Cars for it. 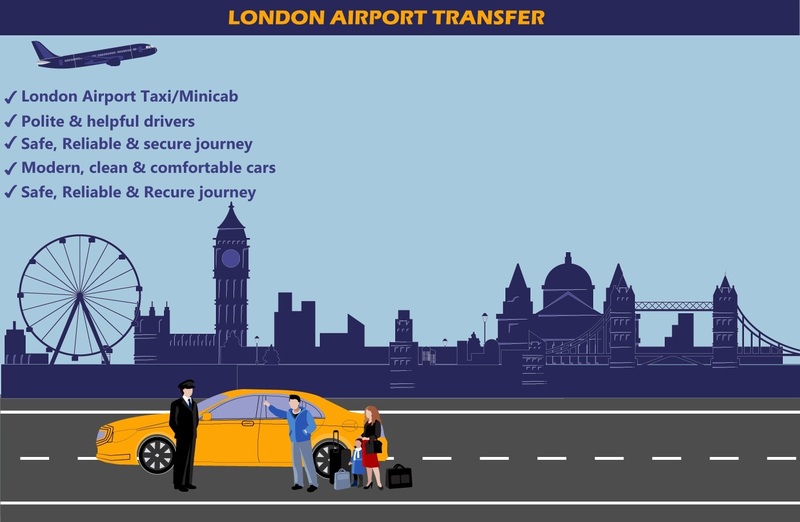 Forget hustling in the queue with your luggage to get on a public transport or a cab when you can hire a dedicated airport transfer service. You will find a professional service with well-maintained cars and trained drivers who will take you to your destination via the shortest route possible. 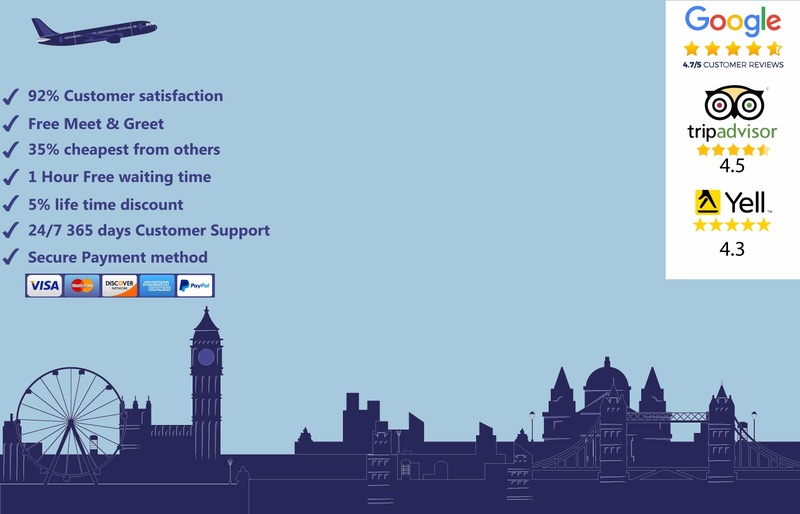 Our service also comes with a ‘meet and greet’ feature where the professional driver will wait for you outside the airport. No more worries of your luggage or moist unhygienic seats. Avail our dedicated service to enjoy a clean and comfortable ride. You deserve a peaceful transition before or after a hectic flight. 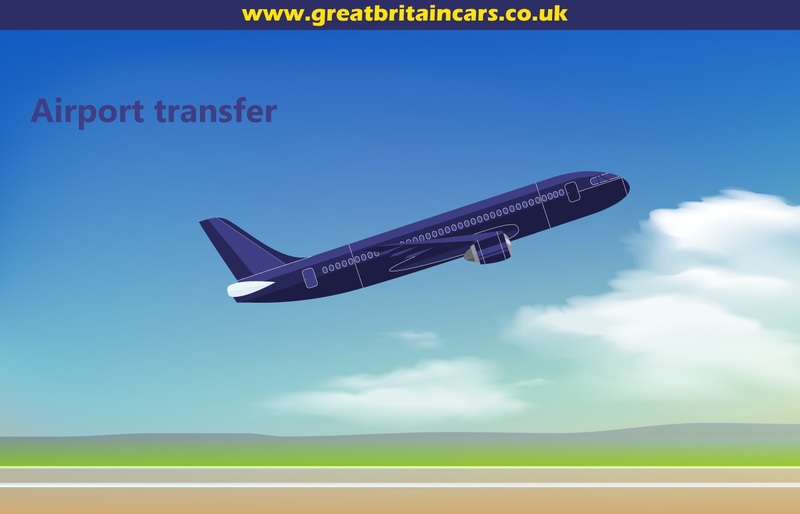 Ring us to contact our customer support and arrange the most-sought service of Heathrow to Southend airport transfer. 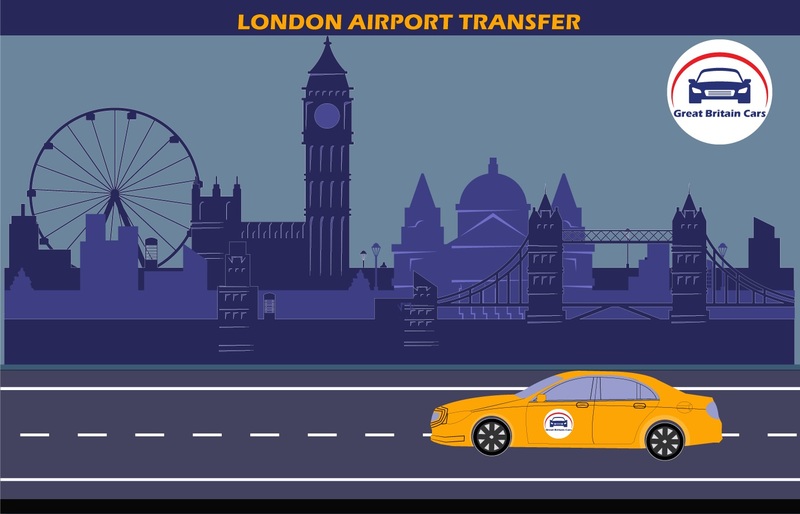 Learn how to travel in luxury to and from an airport.